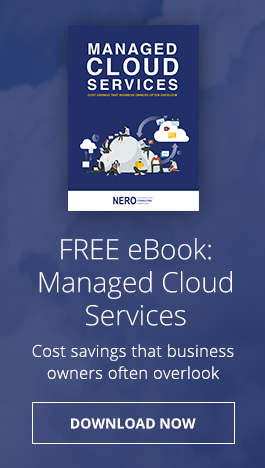 Nero Consulting’s Managed Antivirus allows your business to enjoy all the benefits of modern antivirus solutions, but with better protection and without having to waste time managing it yourself. Our advanced Managed Antivirus software runs continuously without any human intervention. It’s a self-learning, self-updating antivirus that’s managed by us and protects you from a variety of threats including viruses, trojans, rootkits, spyware, adware, etc. If we detect suspicious activity or see infections from viruses or malware, we can either notify you in advance or proactively resolve it immediately and remotely.